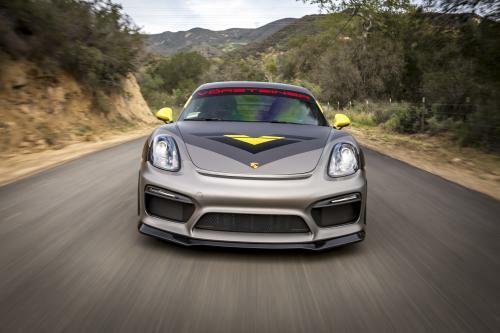 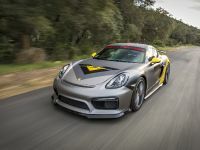 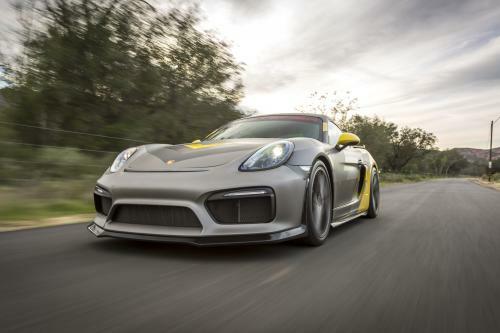 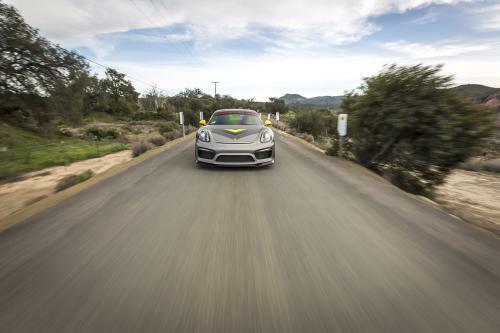 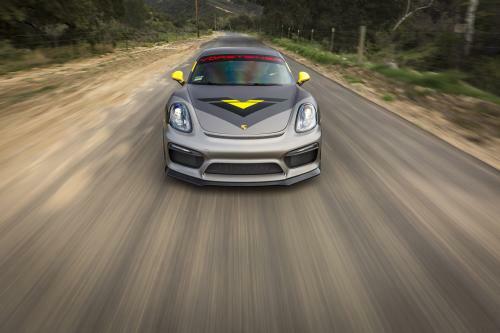 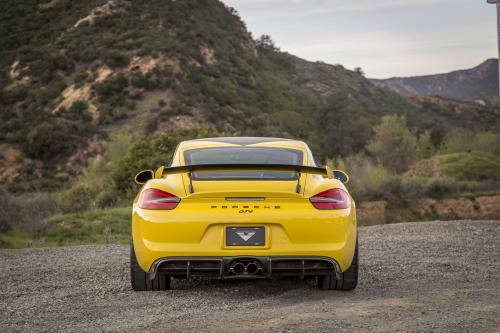 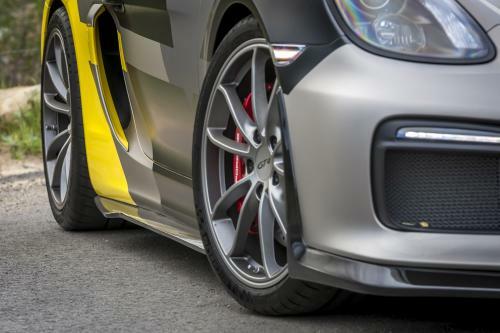 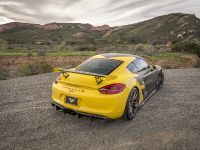 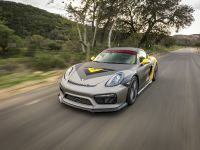 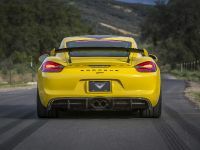 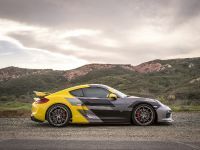 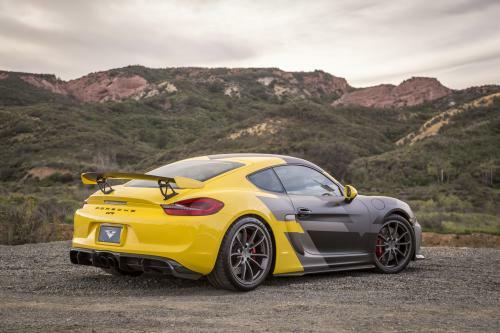 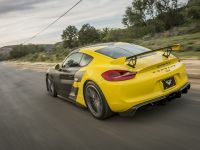 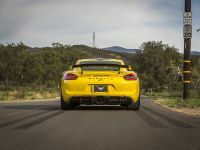 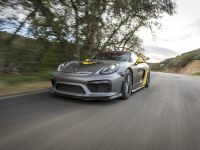 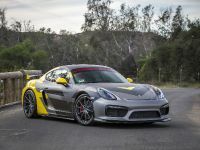 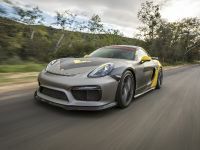 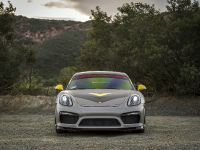 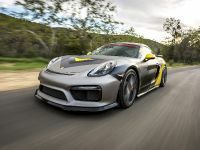 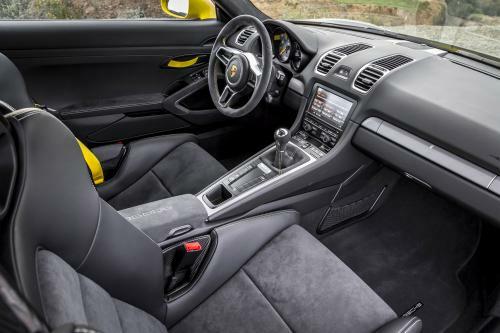 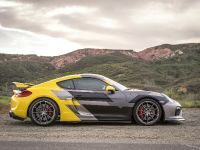 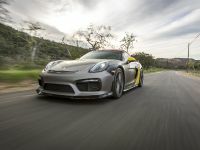 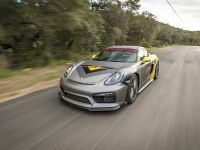 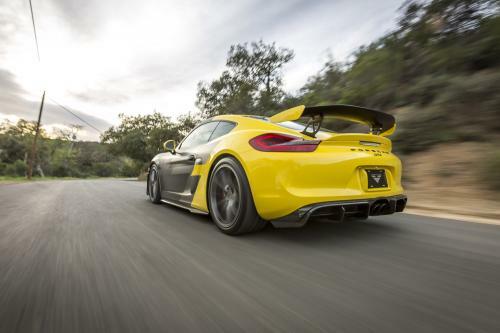 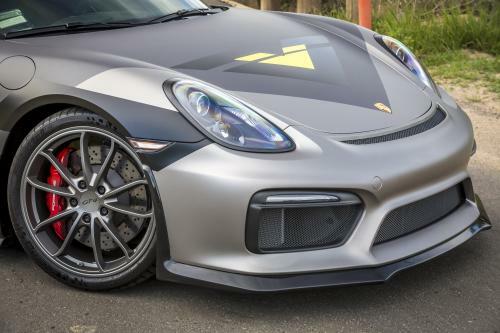 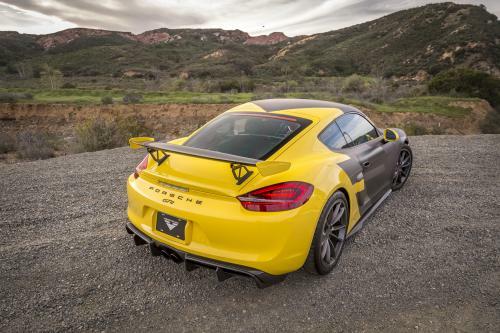 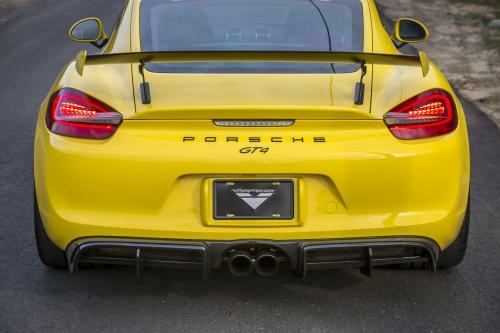 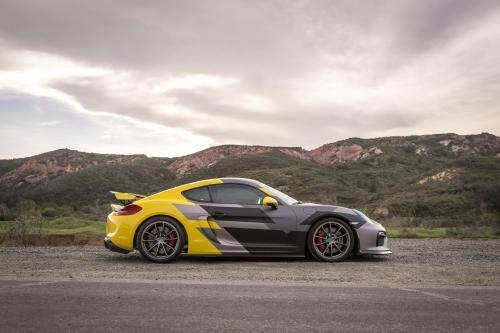 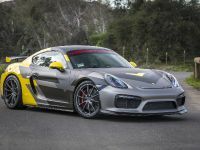 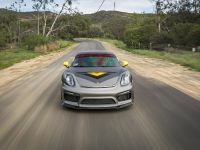 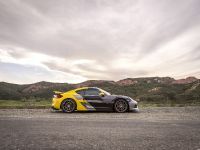 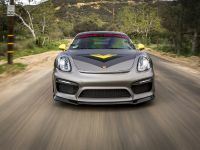 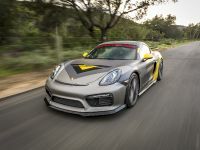 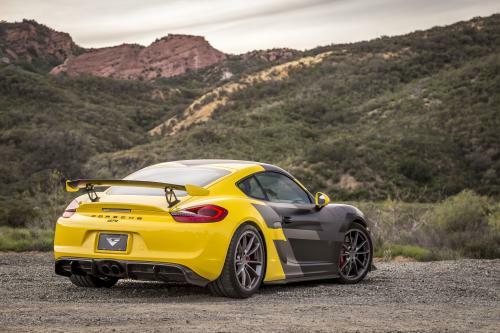 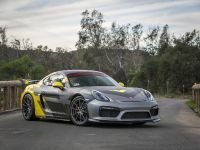 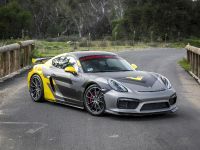 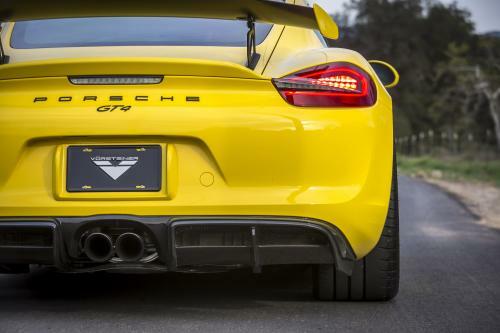 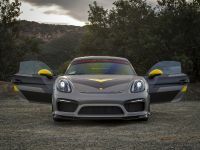 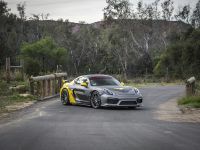 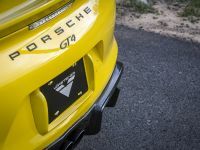 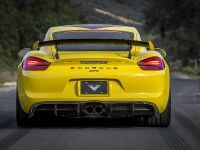 Vorsteiner Porsche GT4 is based on the newest Porsche 981 Cayman and Boxter. 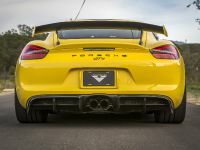 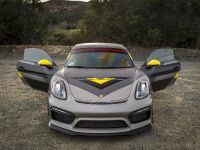 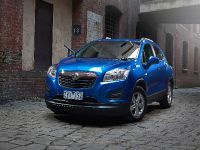 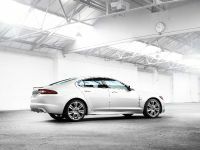 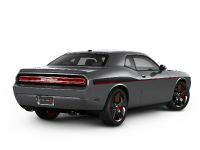 The tuning company Vorsteiner has released a special aero program for these models. 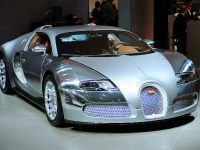 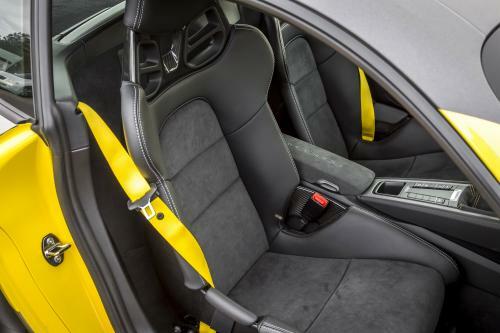 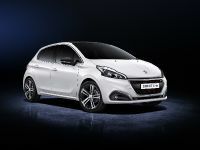 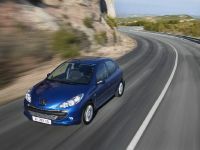 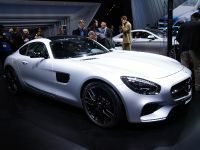 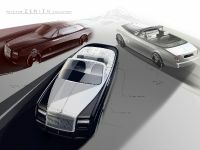 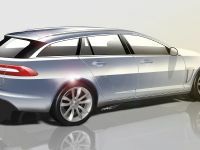 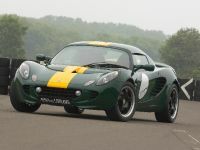 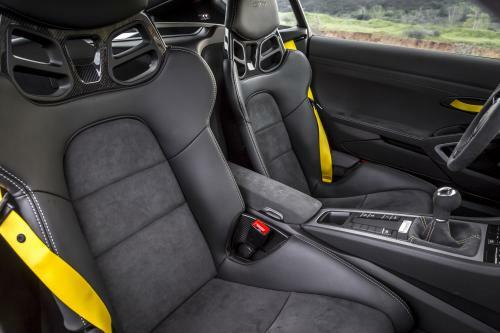 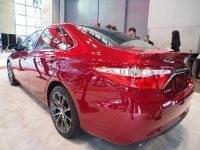 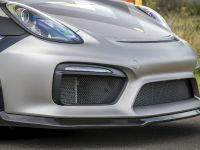 The material used for the project includes only carbon fiber. 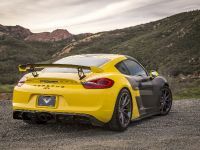 The added or substituted parts are Vorsteiner Aero program for Porsche 981 Cayman & Boxster GT4-V front spoiler, side blades and rear diffuser.